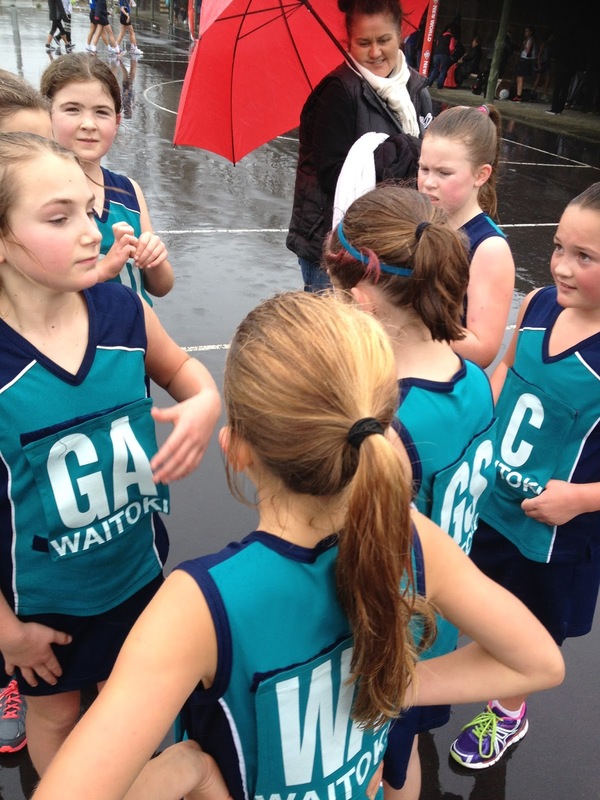 BIG congratulations to our wonderful Year 6 netball team who placed second on Sunday in the Rodney District netball tournament. 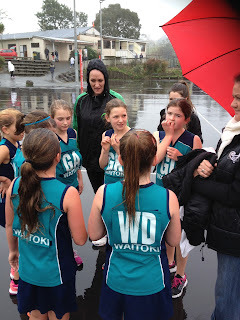 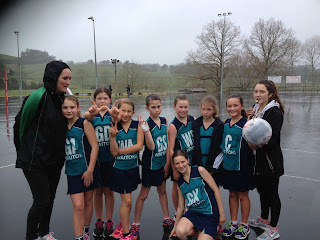 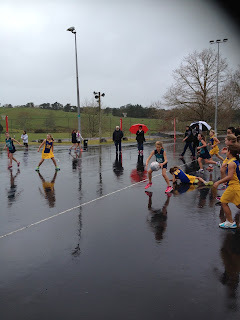 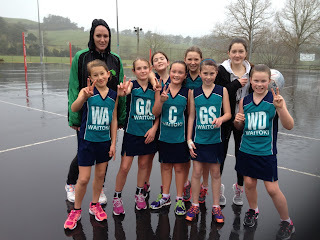 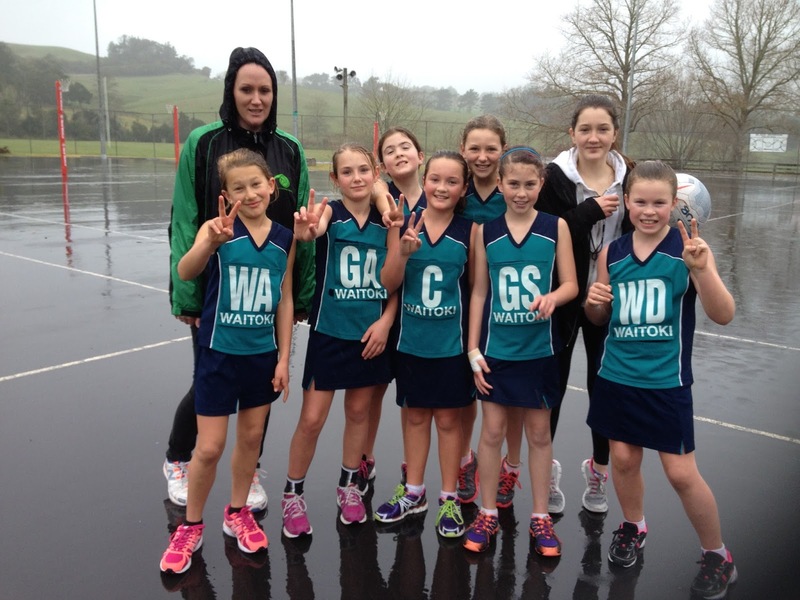 Their final against Mangawhai was tight, with our girls loosing by one goal. Well done to all! 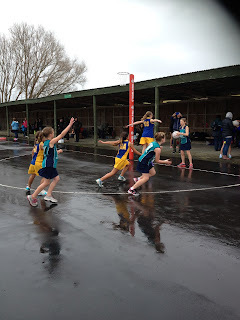 Update on the learning space . . . peaceful!